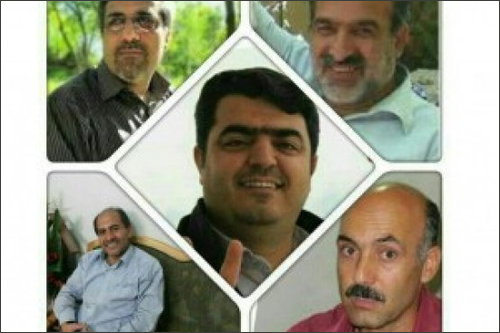 Education International has called for the release of Iranian teacher unionists Mohammad Habibi and Esmail Abdi, while global human rights organisation Amnesty International has also called for Abdi’s release as a prisoner of conscience. Habibi was rearrested on 10 May as security forces cracked down on a peaceful demonstration called by teachers to oppose the privatisation of education and to demand fair wages. This followed his previous incarceration for 44 days following his violent arrest in front of his students on 3 March. Esmail Abdi, a math teacher and a leader of the Tehran branch of ITTA has been on a hunger strike in the Evin prison since 24 April to protest the ongoing criminalisation of trade union activities by the Iranian authorities, as well as the unfair treatment of his case and his detention conditions. While his health is deteriorating due to his imprisonment, Abdi has been denied necessary care and medical leave on several occasions. More information is available on the EI and Amnesty sites. EI invites its affiliates and concerned citizens to stand with Abdi by signing Amnesty International’s petition demanding his immediate release.